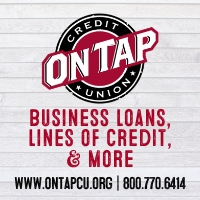 The holidays are behind us and it’s time to put away the tree and restore the yard to it’s former non-whimsical state. 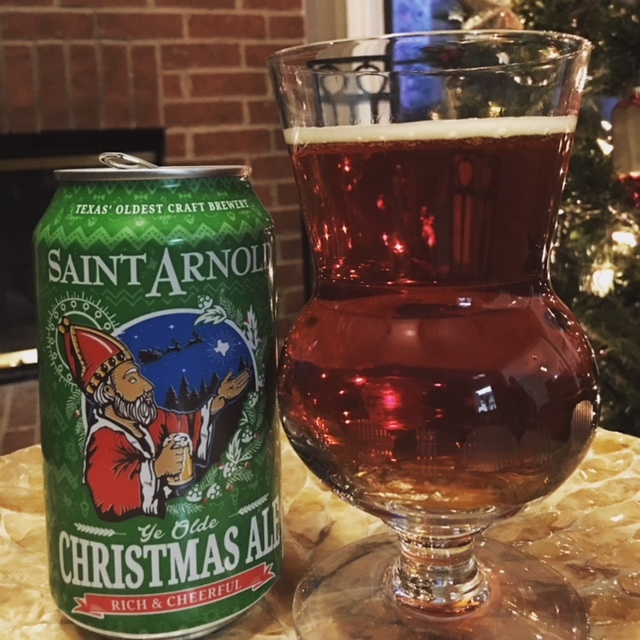 While most folks are scouring stores for deeply discounted wares or decorations for next year, I’ll be driving around town looking for the last of the Saint Arnold’s Christmas Ale. Even though Christmas has officially past, this rich, malty old ale pairs perfectly with cold weather and hearty meals and is only available from October through December each year. 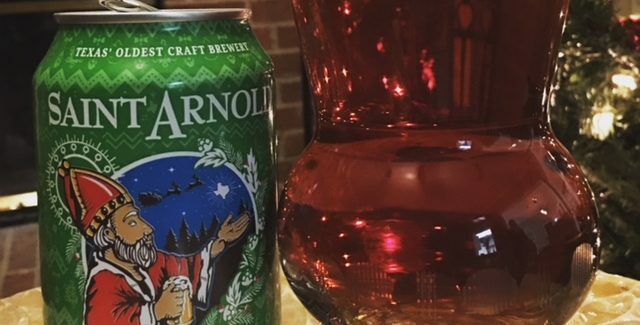 Saint Arnold Brewing Company is located in Houston and is Texas’ oldest craft brewery. 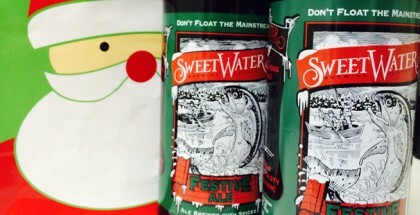 In 1995, the team decided to release their first seasonal beer simply named Christmas Ale. 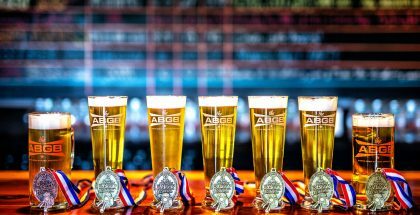 There was some concern about being able to get a limited batch seasonal beer on taproom walls at the time; but to the surprise of the team, the beer sold out within days–ten to be exact. Five different malts are responsible for the rich copper color and medium mouth feel, and the spicy character is attributed to two different kinds of Pacific Northwest hop varieties. It pours frothy with a clean caramel head that dissipates quickly and leaves behind a seasonal aroma reminiscent of warmth on a cold winter day. Speaking of warmth, this beer is classified as an old ale in the original context of the style; however, it reminds me of a boozy winter warmer. 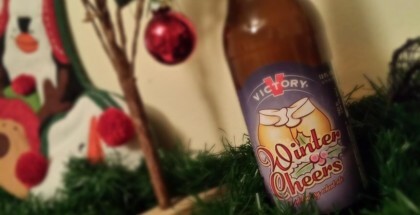 So if you are a winter warmer fan, add this to your collection for the winter months. Christmas Ale is available in cans, but with a 7.5% ABV, I recommend pouring it into your favorite glassware so you get the full effect of the aromas and flavors. Good call Pam, just ran into a can of this at a package store in The French Quarter marked at 1.61, going back to get the rest of them presently, good stuff!